Is Your Period (Or Lack Of!) 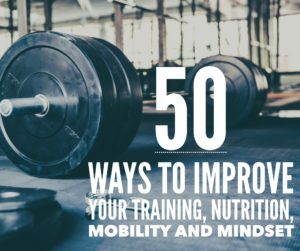 Keeping You From Losing Fat, Gaining Muscle & PRs? Is Low Testosterone Keeping You From Losing Fat, Gaining Muscle & Hitting New PRs?